Build-A-Bear is having a Take Your Teddy to Work Day Sale and offering a great selection of bears starting at only $10.00. Get free shipping on all orders of $45 or more. Sale ends Wednesday night. 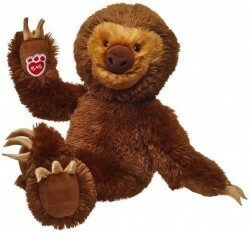 Build-A-Bear is having a World Animal Day Flash Sale and offering select furry friends starting at only $10.00. Get free shipping on all orders of $45 or more. Sale ends Thursday night. Build-A-Bear is having an online-only Hello OctoBEAR Sale with up to 60% off hundreds of toys and accessories. Get free shipping on all orders of $45 or more. Sale ends Tuesday night. This weekend, Build-A-Bear is having an CeleBEARate Fall Sale with over 185 popular toys and accessories starting at only $2.00. Get free shipping on all orders of $45 or more. Sale ends Sunday night. Today only, Build-A-Bear is offering 25% off Your Sitewide Order with coupon code 25OFF. Free shipping is included on orders of $45 or more. Build-A-Bear is having an online-only Oh Baby! Sale with up to 60% off a cute selection of baby items. Free shipping is included on orders of $45 or more. Sale ends Thursday night. Build-A-Bear is having an online-only Disney Days Flash Sale with up to 60% off characters & accessories. Free shipping is included on orders of $45 or more. Sale ends Tuesday night. 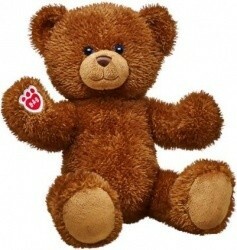 Build-A-Bear is having a National Teddy Bear Day Sale with a selection of adorable teddy bears starting at only $10.00. Free shipping is included on orders of $45 or more. Sale ends Sunday. 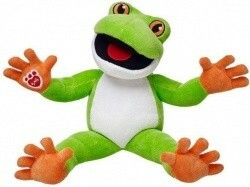 Build-A-Bear is having a Wildlife Day Flash Sale and offering up to 50% off adorable wild plush animals & accessories. Get free shipping on all orders of $45 or more. Offer ends Thursday. It's National Teddy Bear Day, while supplies last, Build-A-Bear offers their Traditional Cocoa Bear for $10.50 (a $25.50 value). Get free shipping on all orders of $40 or more. Offer ends Saturday. Build-A-Bear is having a Soak Up the Sun Sale and offering your choice of two (2) select Furry Friends for $35.00, discount will apply in cart. Get free shipping on all orders of $40 or more. Offer ends Wednesday night. It's their best selection of the year! 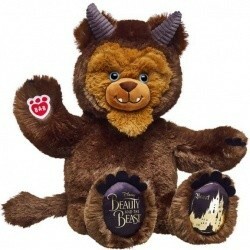 For 2-days only, Build-A-Bear is letting you choose Two (2) Furry Friends for $35.00, discount will apply in cart. Get free shipping on all orders of $40 or more. Offer ends Wednesday night. 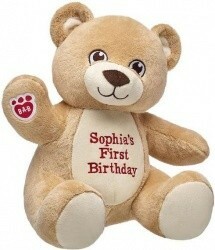 Build-A-Bear has a whole new batch of Furry Friends on special for Two (2) for $35.00, discount will apply in cart. Get free shipping on all orders of $40 or more. Offer ends Tuesday. 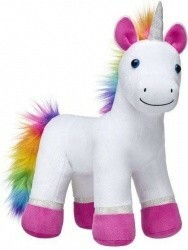 Build-A-Bear has a whole new batch of Furry Friends on special for Two (2) for $35.00 when you apply coupon code OCTPROMO1. Get free shipping on all orders of $40 or more. Offer ends October 26th. 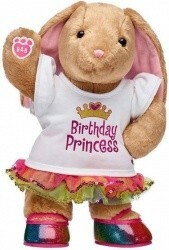 Build-A-Bear is having a Make Your Own Event where you can choose any furry friend, any clothing items and shoes for only $39.99 when you apply coupon code MAYBUNDLEUS. Get free shipping on all orders of $40 or more. Event ends Wednesday. 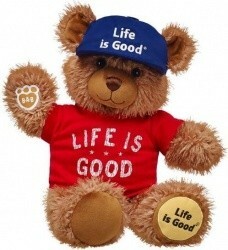 Build-A-Bear is having a 2-Day Sale with up to 70% off and select Furry Friends starting at only $7.00 each. 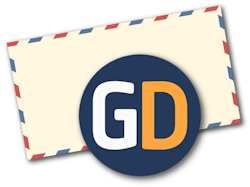 All orders of $40 or more receive free shipping. Sale ends Wednesday. Build-A-Bear has started their Days of Deals promotion. 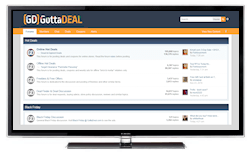 Check back for new deals now through December 5th. The first deal is 25% off select items through Tuesday. You can also get a free $10 eGift Card for $5 with any purchase of $30 or more. Limited time sale! Build-A-Bear has your choice of select Furry Friends two (2) for $35.00, discount will apply in cart. Also, free shipping is included on all orders of $40 or more. Build-A-Bear is having an Outlet Sale. Save on dolls, accessories, and clothing with deals starting at only $1.00. Also, free shipping is included on all orders of $40 or more.